What happens when glitter meets vibrant colors? 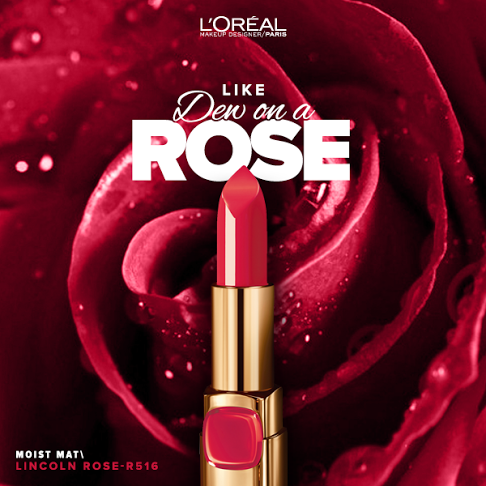 It symbolises L'oreal's vision for the king of all festivals , FESTIVAL DE CANNES. The collection has a name that has caught my fancy: L'Or Lumiere. Its so elegant , its so French. The Indian skin tone has a love-love relationship with all shades of gold. 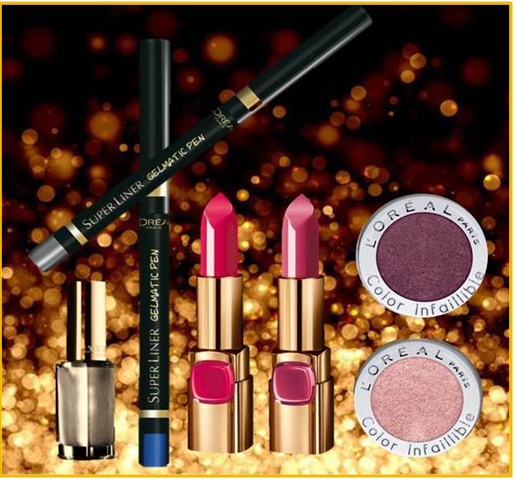 The L'or Lumiere collection uses a generous sprinkling of gold on vibrant shades in the entire range. Adding 12 shades to the Moist Mat family of lipcolors and 5 shades to the Gelmatic range, your vanity box is sure to wrap itself in glamour. All of us walk the red carpet in our dreams. 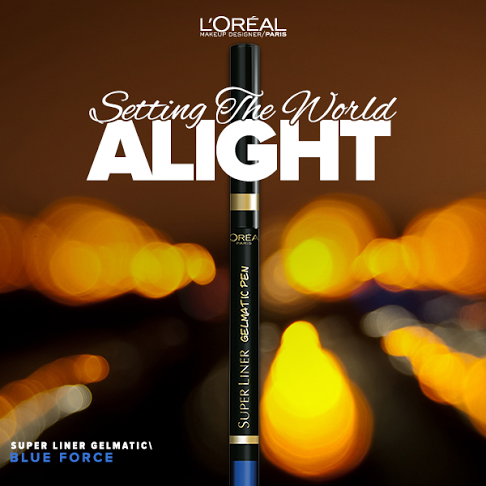 I can't wait to lay my hands on the collection that makes me feel like a star! L'or Lumiere at Festival De Cannes, bring it on! Do you already have any of the Cannes 2014 makeup? Share with me! Excited to see!